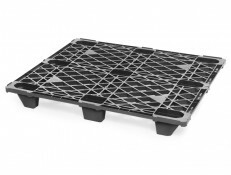 The SKIDS-R Eco i5 has been engineered to offer high performance at low cost, accepting dynamic loads up to 3300 lbs. 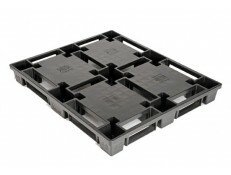 and racking loads of 2200 lbs. 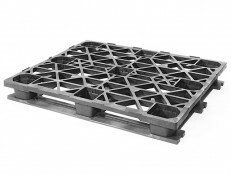 – with a net weight of only 33lbs! 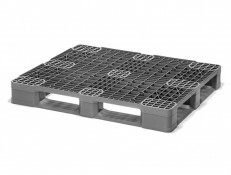 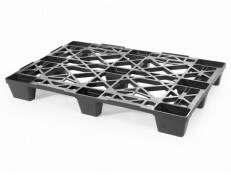 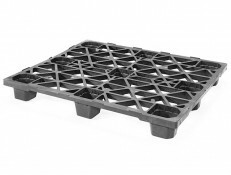 Nestable container plastic pallet 45" x 45"